The first person to reply to my e-mail was (not surprisingly) Melissa Grove, Director of Legacy Counseling Center. Last year's annual Grace Project fundraiser, PositiviTEA, was the event where LeeAnne "shared her story" and offended Brandi. This led to the conversation about what's "valuable" to a charity. So, of course, Melissa is taking this discussion personally and couldn't wait to give me her fifty cents on the subject. 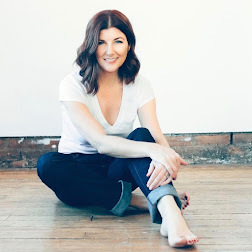 "Brandi had said that it was inappropriate for LeeAnne to talk about herself after the women of the Grace Project had told their stories," said Groves, "but I think her comments were totally appropriate as they bridged the link between troubles we all have. Her disclosing her own issues made the women feel more comfortable in disclosing theirs." the March 2015 PositiviTEA event. "One other role people can play besides writing checks, is connections. 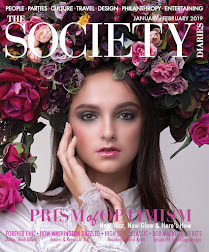 Until LeeAnne got involved, the issue of women with HIV was not really on the society radar. With her connections, she helped me connect with people I don't have access to. Because of LeeAnne, Stephanie Hollman not only sponsored a table that covered the cost of the PositivTEA event, she also came over for a tour and we talked for hours and connected. She learned a lot about what we do and we got to know each other. Without LeeAnne, that would have never happened. 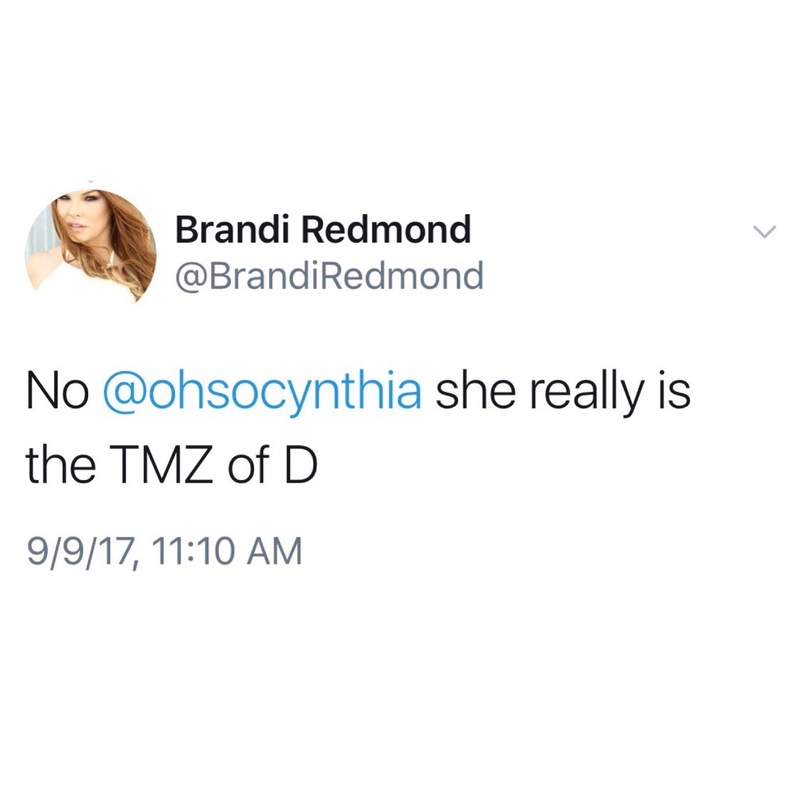 I doubt Brandi would even be thinking of women of HIV had LeeAnne not gotten her to go to the fundraiser," says Groves. "We are doing this year's PositivTEA in the Fall and through LeeAnne's connections we have secured a venue at the Galleria and a restaurant sponsor. LeeAnne also spoke at our women's conference and disclosed some challenges from her past. I do hope they show that because it was really powerful. (This scene will appear in an upcoming episode towards the end of the RHOD season - stay tuned) It was great because the women of the conference felt special because this 'fancy socialite' took time to come and speak to them, but it was her disclosure of her past abuse that really resonated with them. She had the whole room rise to their feet and many of them rushed the stage to embrace her. People get engaged with your charity when you are passionate and sometimes that passion can make you seem like a force of nature. LeeAnne brings that passion to what she does and you can't hep get swept up by it. I'm glad there is a "LeeAnne" in my world helping Legacy do the amazing things that we do each day." upcoming episode of the Real Housewives of Dallas. "Charity work is, in my opinion, whatever a person is willing to do to benefit the charity. 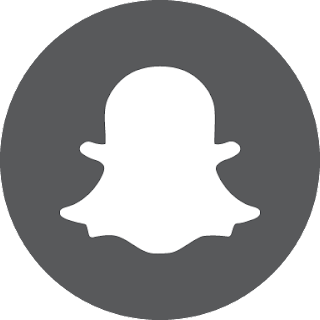 It takes many components, and personality types, to make a charity event successful. The bottom line is that it takes commitment, dedication and follow through from every Co-Chair committee, member, volunteer, sponsor, donor, and vendor to create the experience, stay within budget and raise the dollars needed to be a success," says Gina Marx, Executive Director for Roundup For Autism. 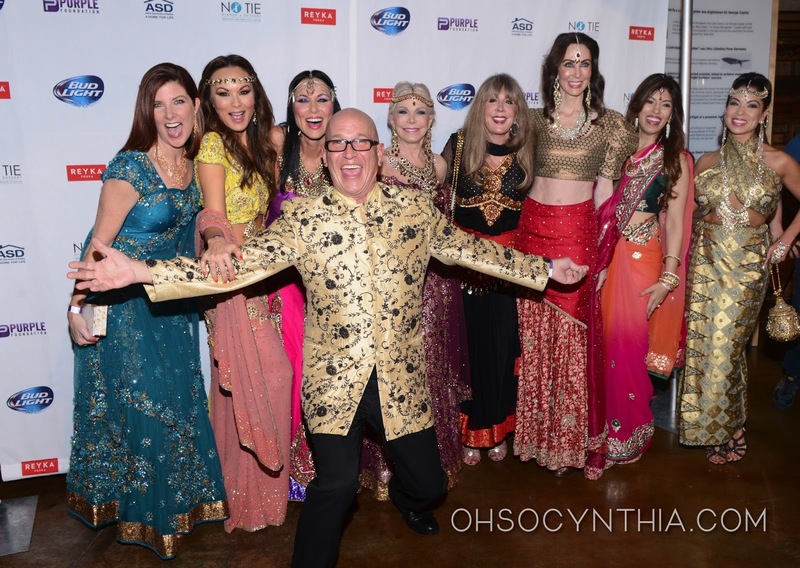 "Certainly personalities are an added bonus to any event, they help create buzz around the event and in most cases bring more attendees and dollars to the cause. In my 21 years experience with the Roundup for Autism I have realized that people get involved in causes for several reasons. Usually it begins with a personal or emotional tie to the cause, then those people bring in their friends to volunteer who have a tie to that person, some join for a new social outlet, some join or sponsor because of business relationships they have with the organizer or committee member. As long as the people involved have passion for the cause, there's no way an event will bomb!" "In a charity, donating money and donating time go hand and hand. And if one or the other is missing you will cease to have charity organizations. Everyone is given different gifts, blessings, talents. It’s our job to figure out how to help others using those things and to use them wisely. One is not better or more needed than the other, they are equal." says Missy Phipps, President of Ally's Wish. Ally’s Wish, Inc. provides a last “wish” to young, terminally ill mothers with small children. They hope to provide a memory for the family that will last a lifetime. “The Dallas Children's Advocacy Center (DCAC) depends on the help of the community to carry out its life-changing mission to serve abused children. Individuals can partner with us by giving of their time and resources in a variety of ways. 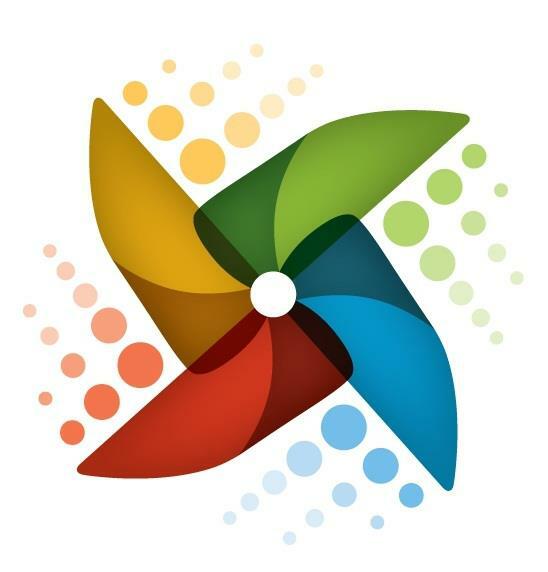 We believe this support may look different but is vital to helping our Center function. Supporters can advocate for our cause by bringing friends for a tour of our building, hosting a lunch and learn at their home or office, or sharing one of our posts on social media. 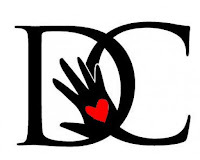 Supporters can serve our cause by volunteering to play with children in our waiting rooms, organizing DCAC’s Clothes Closet, or preparing holiday gift bags for our clients and families. Supporters can give to our cause by sponsoring an event, funding a specific program or urgent need, or providing in-kind donations. All of these ways are valuable contributions to the Center.” – Andrew Snow, Chief Development Officer for Dallas Children’s Advocacy Center. 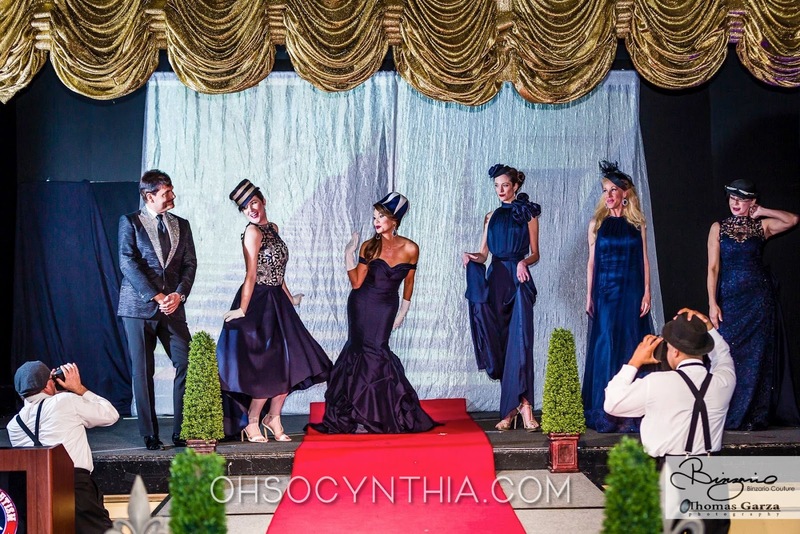 The No Tie party benefiting AIDS Services of Dallas held March 2015 will be featured in an upcoming episode of the Real Housewives of Dallas. CLICK HERE to read my original recap of this event. 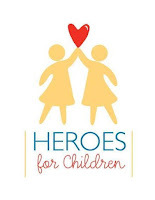 "With time as our most valuable commodity, we are beyond grateful for our loyal supporters who have provided countless hours of volunteer work to Heroes for Children," states Larissa Linton, Executive Director for Heroes for Children. "We simply could not operate without them. 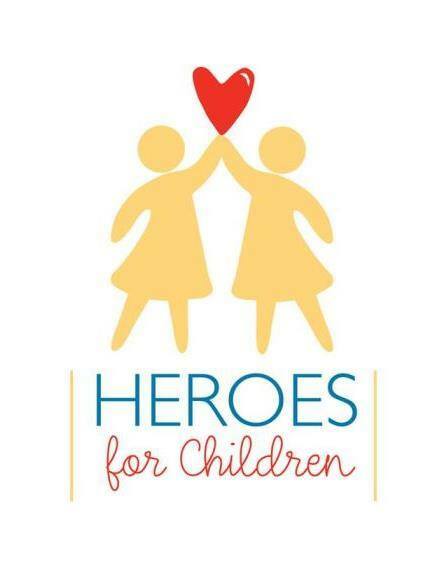 Whether through hospital visits or Valentine’s Day and holiday dinners we host for our families, our board of directors, advisory board members and auxiliary arm – Friends of Heroes – have given thousands of hours each year. In addition to their time, our supporters offer their talents and treasures to help us ensure that no family with a child battling cancer will fight alone. Texans have always been known for their generosity and for this, along with the 4,500 families we have served, we are forever grateful. We could not do what we do without the time, talent and treasures of the generous people of Texas. 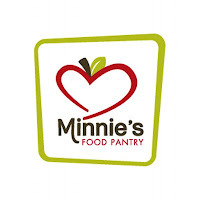 "There are so many worthwhile agencies that make a difference in our community. This is a challenge for non-profits as it has led to competition for donations. (It sounds bad to say, but it is the reality.) Sending out appeal letters is not enough. Even holding a luncheon seems boring compared to some event being held for non-profits in the Dallas area. In this current culture, non-profits have to set themselves apart and get attention!" says Vicki Keifer, Vice President of Development and Communications for Dallas Challenge, Inc. "Is money the only commodity in the charity world? My short answer to that is ABSOLUTELY NOT! Having the right people involved with the event not only helps raise money for your cause, but builds a foundation for a successful event. Dallas Challenge has been lucky to have amazing people, like LeeAnne Locken, support our event over the years and provide leadership to make our event successful and fun. In my experience, (Locken) is a rare find and is very dedicated to giving of her time and talents to help others. So in summary, money is only one piece of the puzzle. We need people willing to help us plan a fun event that will raise money in this very competitive market. We need their time to plan the event and their talents to motive and inspire others to give of their time, talent and treasures. We need peoples time, talents and treasures to ensure that we have a great signature event that successful in raising the money essential to the programs we provide that help turn around the lives of troubled youth from the Dallas community!" 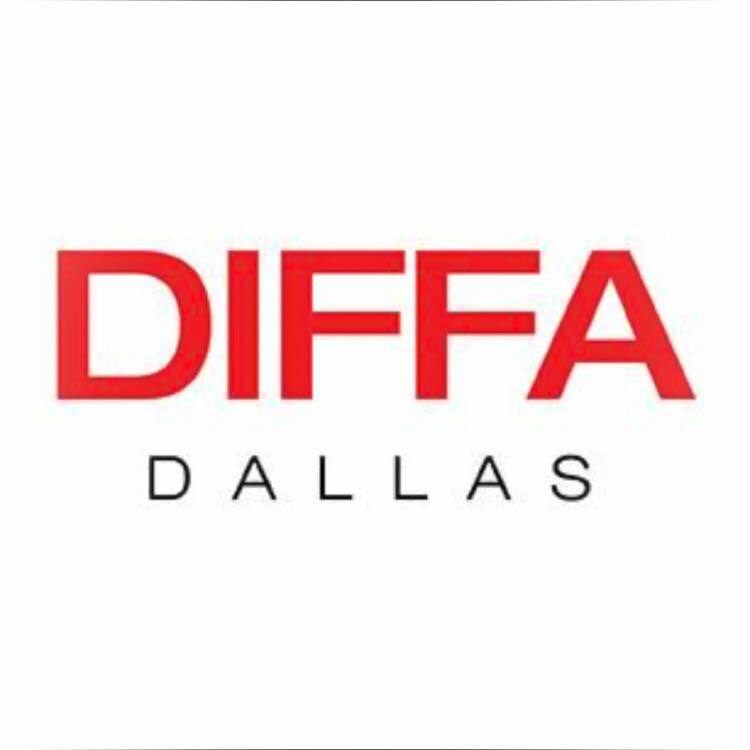 "Dallas has always been an amazingly philanthropic city and DIFFA/Dallas is extremely fortunate to have many loyal volunteers both on the underwriting side, as well as individuals who give their valuable time to assist DIFFA/Dallas in all aspects from educating people on the importance of the cause and spreading awareness, to assisting in all the amazing events that happen throughout the year to raise money for the organizations we support." 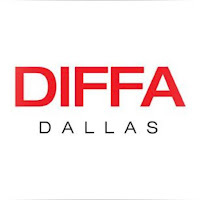 -DIFFA/Dallas Board of Directors. I am assuming that this politically correct answer means they agree with me - that all forms of participation are valuable. The Paws Cause Kickoff Party benefiting the SPCA of Texas was held April 2015 and will be featured in an upcoming episode of the Real Housewives of Dallas. Photo c/o Cathy Vieth. 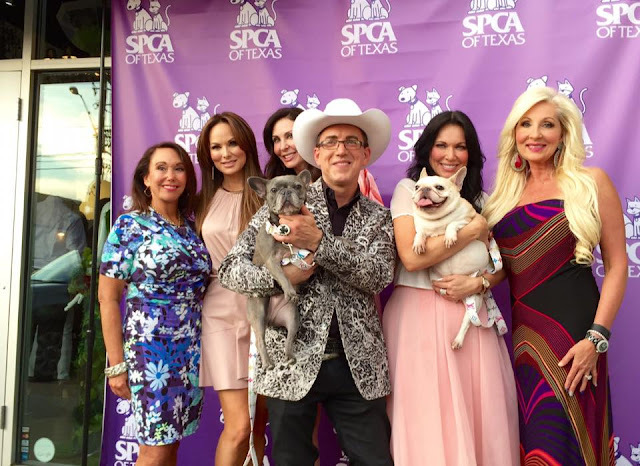 The SPCA of Texas is one of the oldest and largest animal well-being organizations in Texas (78 years) and their donor base exceeds 35,000 individuals annually. Their signature events, Strut Your Mutt—the Race to End Animal Cruelty, Fur Ball, Paws Cause and Home for the Holidays will gross nearly $1.0M this year. Debra Burns, Sr. Vice President for Development for the SPCA of Texas shared with me, "We value our donors and friends and the direct and indirect financial support and relationships they bring to our organization. A person’s value can be measured not only by their affluence but their influence on others who have the capacity to help our organization also. The SPCA of Texas is 100% supported by contributions from individuals, foundations and corporations. 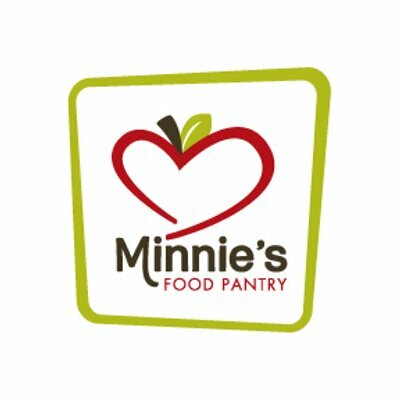 We value both donors and volunteers as their collective time, money and talents provide us with vital support that we could not possibly pay for and we definitely could not accomplish our mission of providing exceptional care and a finding a loving home to thousands of animals in North Texas." Equest CEO Lili Kellogg is preparing for the Equest 35th Anniversary Gala on May 7th at Texas Horse Park. 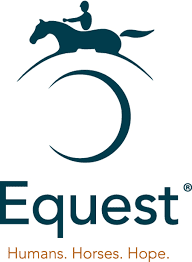 Equest enhances the quality of life for children and adults with diverse needs using horses to bring hope and healing through equine assisted activities and therapies. Kellogg says, "Vital to the stability, longevity and quality of service of charitable organizations are the three T’s: Talent, Time, and Treasure. One ponders which is more important…but in reality they are the trinity of non-profits; very much intertwined and all crucial. Talent in the form of: accountants, fundraisers, carpenters, website developer, artists, attorneys, or other professionals who provide their skills and services, pro bono, save organizations treasure (money). The second T is time; volunteers who devote precious hours are often the heartbeat of agencies and enable the programs to, not only exist, but to operate to the extent of the agency’s vision. Committee members, board members, and other professionals who are giving of their time are invaluable! Quite frankly, if the volunteer corps were paid, many charities would have to close their doors. This brings us to the almighty T : Treasure. Money makes life much easier for a non-profit, allowing it to serve more constituents, improve efficiency and grow to capacity. However it doesn’t guarantee quality nor relationship building. Time and talent provide those, with treasure making it easier. All three Ts are important and none trump the others." A huge THANK YOU to all of the non-profits who were brave enough to go on the record and participate in this sensitive conversation. 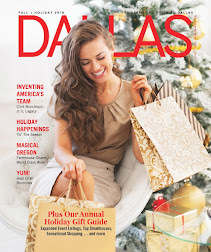 The Women's Council of the Dallas Arboretum, Doris Daniely Outreach for Breast Reconstruction and the Salvation Army declined my request for comment, but I so appreciate everyone else who stepped up to the plate in order to have a productive conversation. 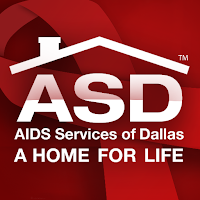 Regardless of how the producers of #RHOD and Bravo choose to showcase the Dallas charity scene on this series, the reality is that Dallas is a better city because of the work that these organizations do and it appears, from the input we've gotten from these organizations, that there is a space for anyone and everyone to get off of the couch and get involved. Everyone has a hot button or a passion for a cause - whether it's animals, battered women, abused children, the arts, education, or conservation. The wonderful thing about Dallas is that there are dedicated people and agencies doing the hard work in ALL of these areas. So, whether you can donate your time, your talents or your treasures, I encourage you to donate whatever you are comfortable giving. The gift truly is in the giving and the feeling you get when you give back is infectious. 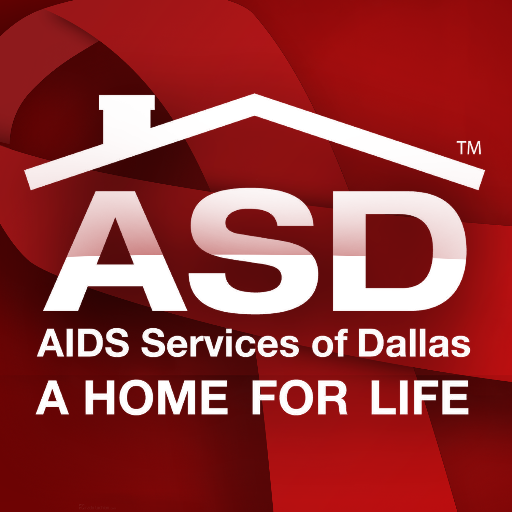 So watch out, you may become addicted to charity work before you know it - just like the Real Housewives of Dallas. You can continue to follow along in the debate about charity every Monday night on Bravo 10/9C.